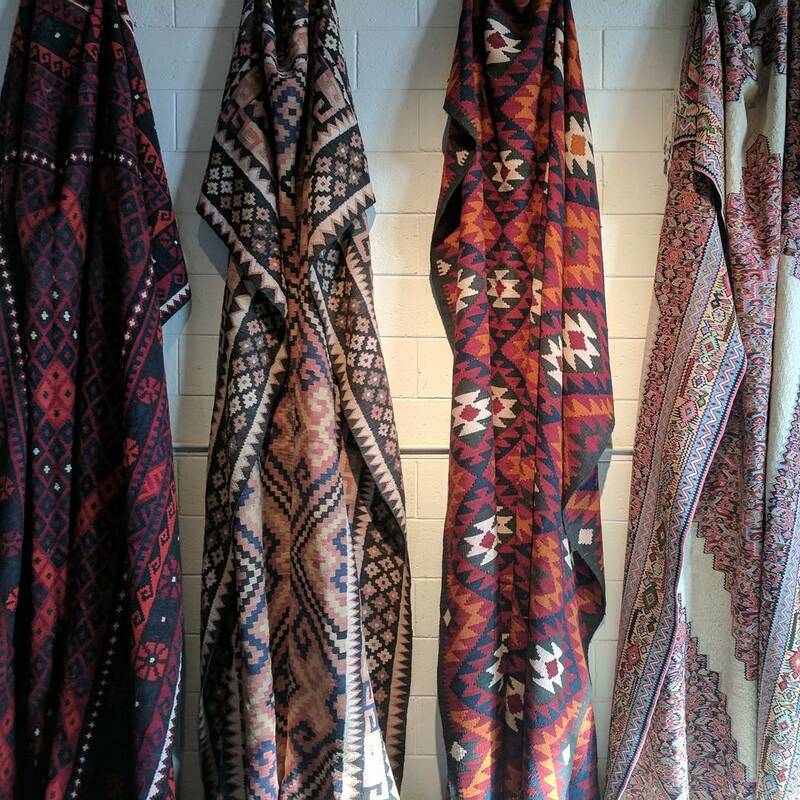 Our wholesale division provides unique collections of on-trend handwoven rugs and kilims to Australian online and physical retailers. Conditions and minimum orders apply. For more information, please complete the form below.